This is the second issue of Peach State Woman magazine. 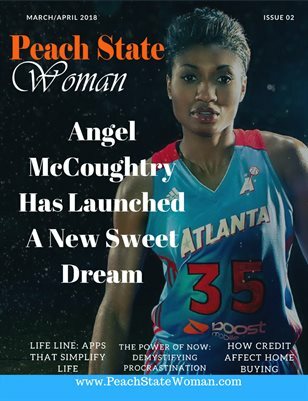 In this issue we profile Angel McCoughtry who is a professional basketball player for the WNBA team the Atlanta Dream. Make sure to get your copy and check out what Angel had to share with us.